Each day, Queensland Police receives over 180 calls relating to family violence and many others to help vulnerable people experiencing a broad range of social issues. Long recognising the value of linking vulnerable people to support services so they can get the help they need, Queensland Police was in search of a sophisticated and agile referral service. be advised of service provider actions. For the first time over 11 500 officers can view someone’s prior history of referrals to support services by Police while on a call, and refer them to one of 380 services in real-time. Over 46 000 issues have been referred in the first seven months and completing a referral takes just two minutes. Police identify the issues faced by a person and based on these, the system asks a series of ‘smart questions’. It then searches for services that meet the person’s needs in their geographic area and auto-routes the referral. The referral service allows officers to proactively respond to people in need and reduce the likelihood of them either committing or becoming a victim of a crime. 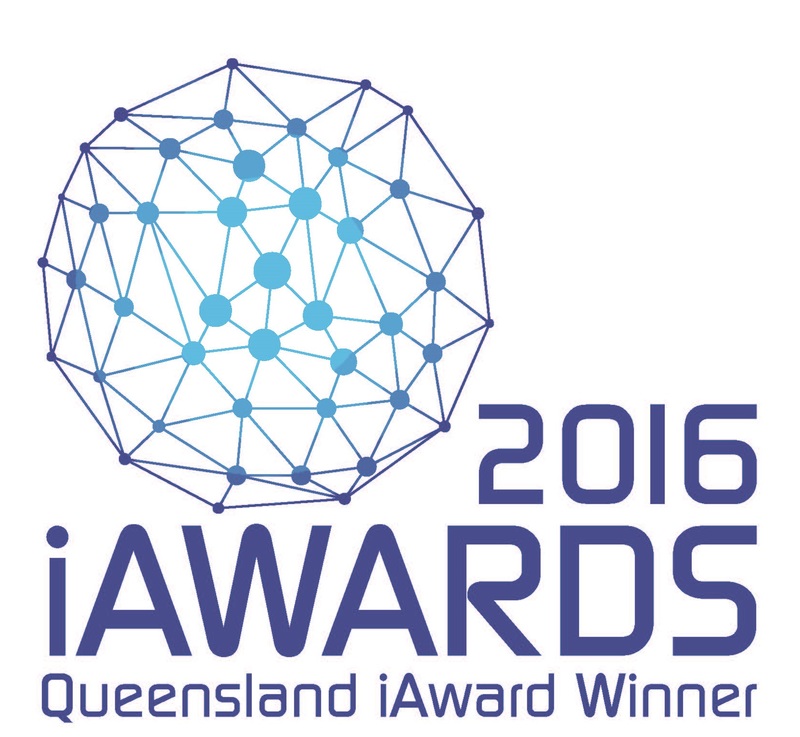 This service won the Queensland iAward for public sector and government innovation. Queensland Police Service is the law enforcement agency for the state of Queensland. With over 14 000 personnel, the organisation has many work units, including officers that work directly with community members.